Comments: Released in 1995 and extremely hard to find. In excellent as new condition. 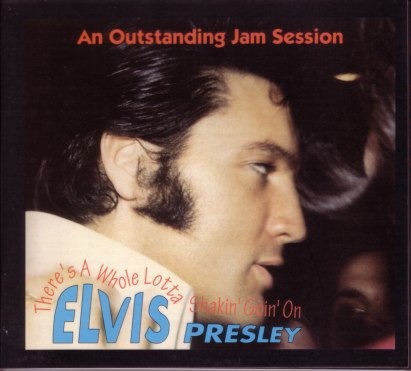 Considered by many to be Elvis Presley's finest live recordings and not for nothing does it carry the subtitle, "An Outstanding Jam Session" -- outstanding indeed. Played just a couple of times.